The waters off the coast of the Nicoya Peninsula are teeming with marine life. The rocky reefs that line the coast and surround the offshore islands are magnets for a rainbow-array of tropical fish, sea turtles, stingrays, manta rays, sea turtles, and small sharks. The beauty of diving in the tropical Pacific Ocean is that the conditions and the water temperature are ideal all year around! There are incredible opportunities for experienced scuba divers, as well as novice divers. There are also great spots for snorkeling and snuba diving. Two of the best places to go diving near Playa Grande are the Catalina Islands and the Bat Islands. If you just want to walk right off the beach and have a look around with a mask and snorkel, there are dozens of places to do that. Bahia de los Piratas, Playa Conchal, and Playa Minas are three lovely places to go for an easy snorkel in between sun bathing, picnicking, and swimming in the tranquil protected sea along these beaches. The Catalina Islands, Islas Catalinas are made up of twenty islands. This is one of Costa Rica’s top diving destinations. It is also very easy to get to from the northern cusp of the Nicoya Peninsula. This dive destination is accessible for all levels of scuba divers, as well as snorkelers and snuba divers. The Catalina Islands are bursting with marine life. Giant manta rays, devil manta rays, bat rays, bullseye electric rays, cow-nosed rays, and spotted eagle rays can all be found here. If you are very lucky, you might even encounter pilot whales and whale sharks. The visible is usually the best between March and September. 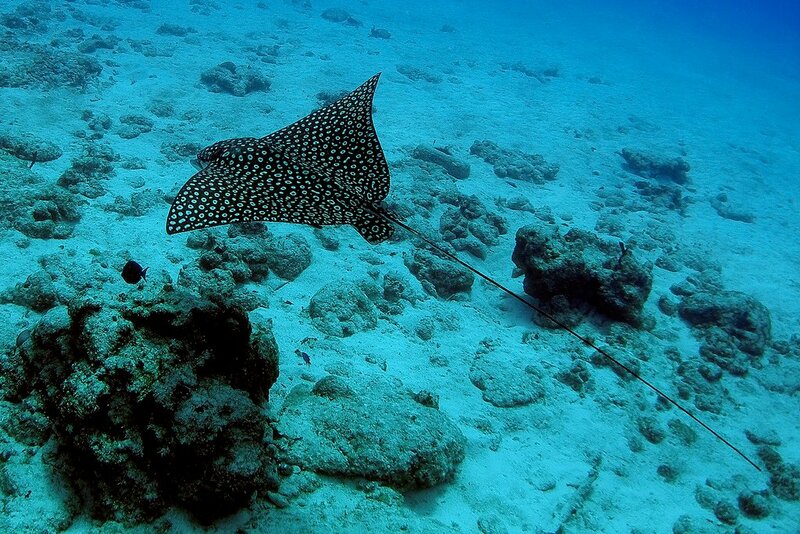 However, you can arrange a dive expedition anytime of the year. The Bat Islands, Islas Murciélagos are located inside the protected waters of the Santa Rosa National Park. These remote islands offer exceptional diving for intermediate and advanced scuba divers. 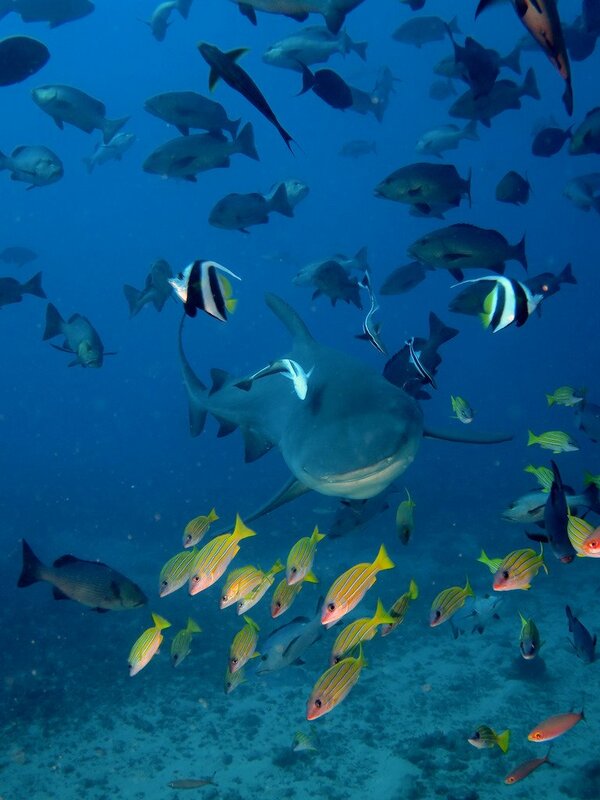 They are most famous for their population of bull sharks, which attract shark lovers and adventurous divers from all around the world. 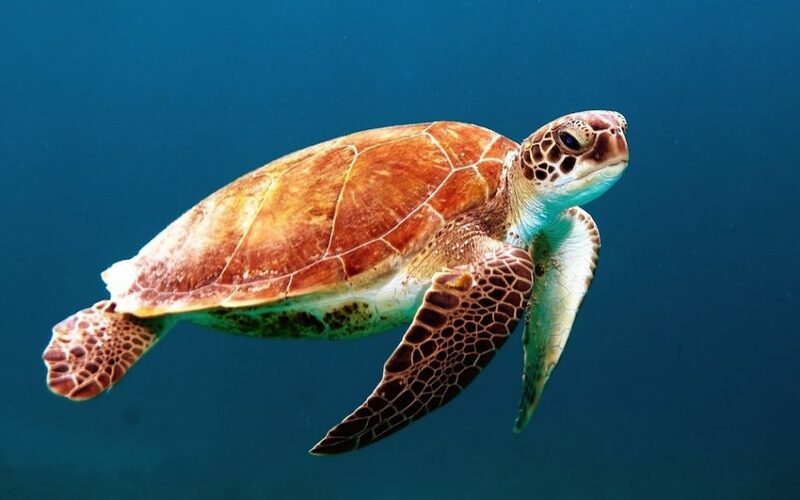 Aside from the sharks, you can expect to also encounter several different types of rays and turtles. The best months to dive this area is between March and November when the Papagayo winds aren’t so strong.